Built in response to US Army's Advanced Attack Helicopter competition. Development of Hughes Model 77. 6 prototypes built. 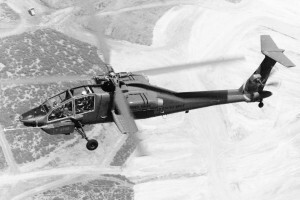 Resources related to the YAH-64/Model 77 , provided by the Vertical Flight Society. Resources related to the YAH-64/Model 77 , provided by public sources across the internet.